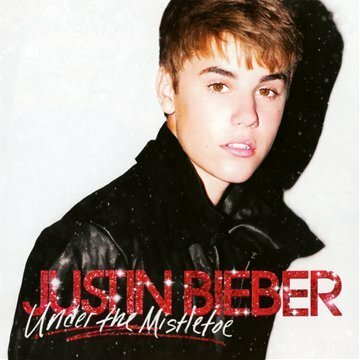 Download "Justin Bieber - Christmas Eve" for FREE!!! I'm the one who wants to take you on a sleigh, right now!. I don't need no presents girl You're everything I need! I don't need no presents girl You're everything I need.